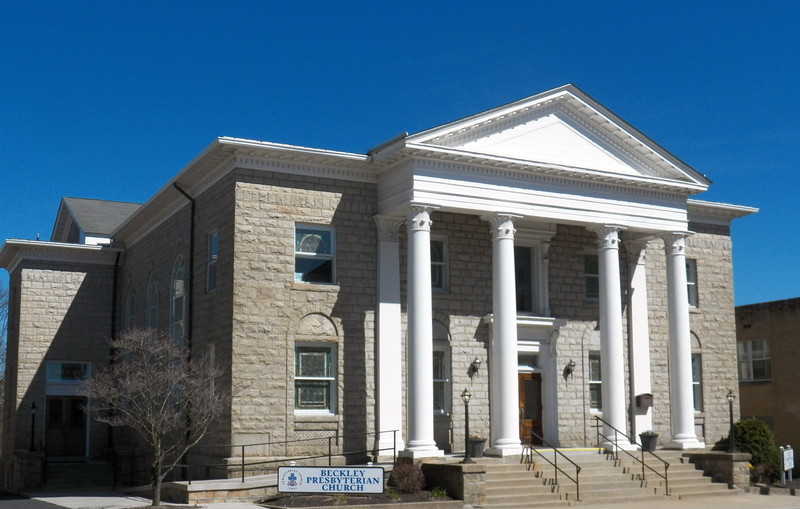 Beckley Presbyterian Church – The mission of Beckley Presbyterian Church is to glorify God through the nurturing and equipping of our congregation to manifest our faith throughout God's creation with love, joy, hope, and open hearts. The mission of Beckley Presbyterian Church is to glorify God through the nurturing and equipping of our congregation to manifest our faith throughout God's creation with love, joy, hope, and open hearts. Christian Education. Provide meaningful and motivational leadership training. opportunities in partnership with others to experience and to grow in discipleship. for our church and all creation. Copyright © 2019 Beckley Presbyterian Church.